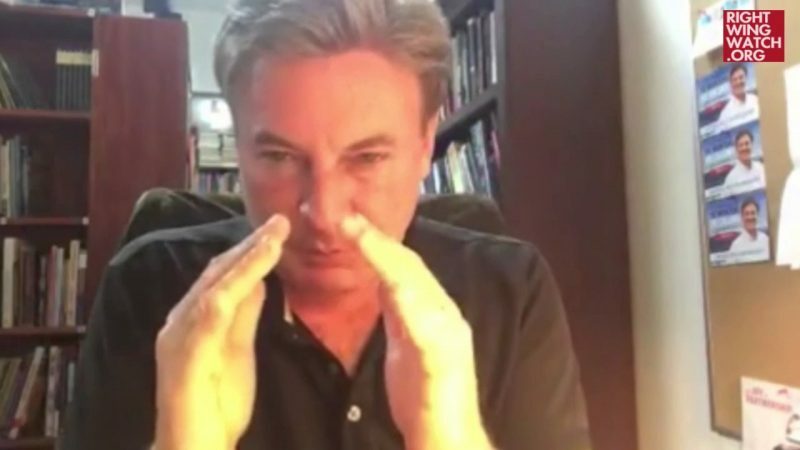 Right-wing preacher Lance Wallnau streamed a video on Periscope yesterday praising President Trump’s decision to ban transgender people from serving in the military and marveling at how Trump is being used by God to advance the Religious Right’s political agenda. 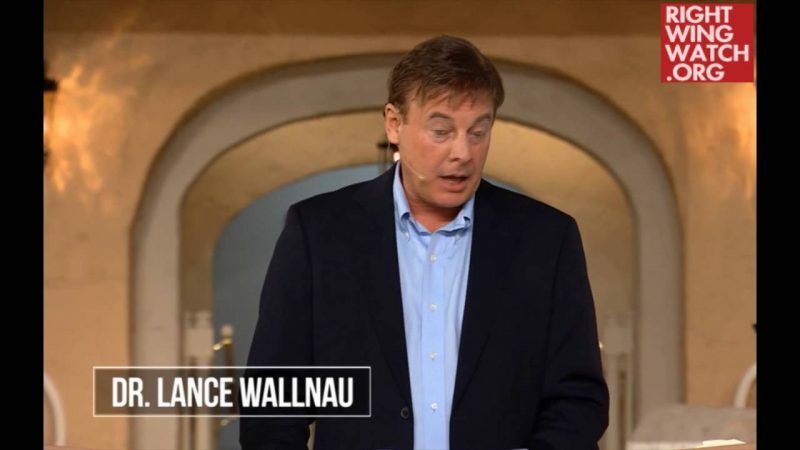 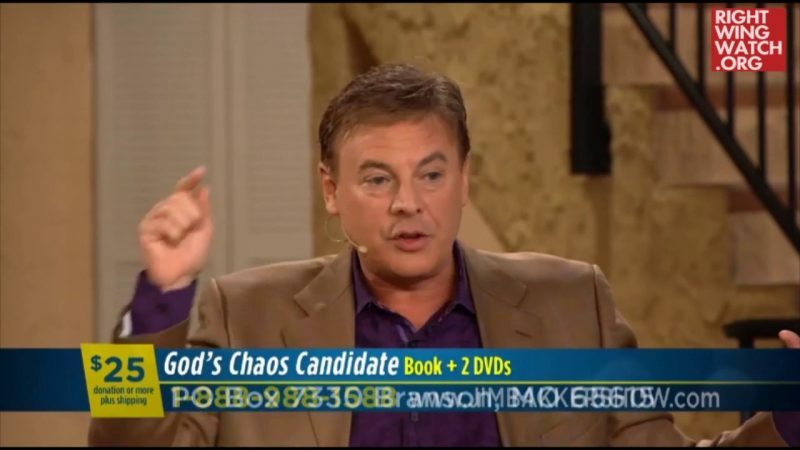 Wallnau said that the fact that Trump is not a particularly devout Christian works to the advantage of the Religious Right because Christian politicians look upon their fellow Christians as equals, whereas “Trump knows he is not a theologian” and is therefore eager to take advice from Religious Right leaders. 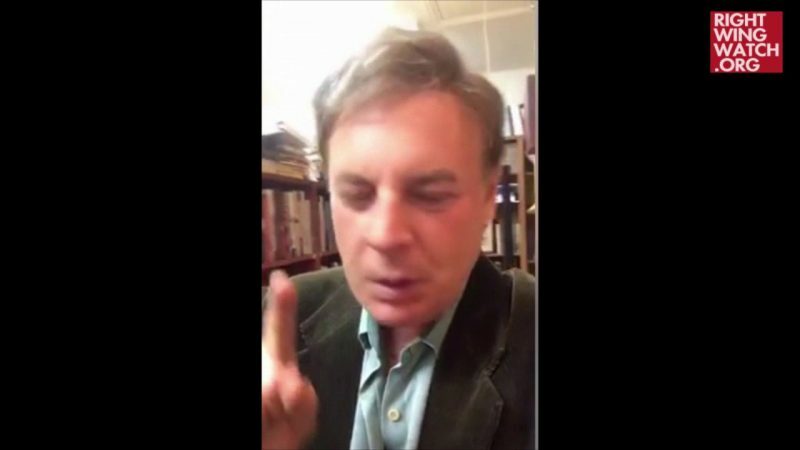 Citing a prophecy made by the late “prophet” Kim Clement that America would one day have a “burning bush in the White House,” Wallnau proclaimed that Trump is the fulfillment of that prediction.